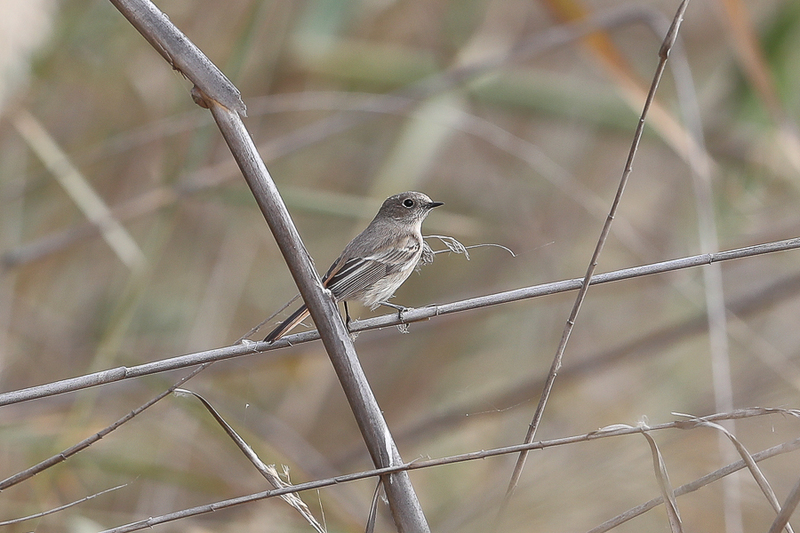 Whilst birding at Jubail I found a female Eversmann’s Redstart, a new species for me. 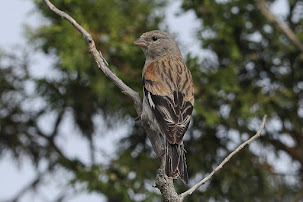 Birding up to that point had been rather poor due to the overcast and windy conditions but it was made up for with this bird. 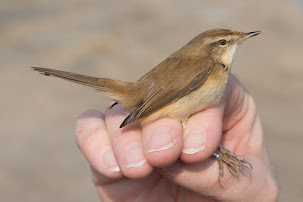 I noticed a redstart on the track between the large reed beds and it almost immediately flew up into the reed bed but luckily stayed on the edge. 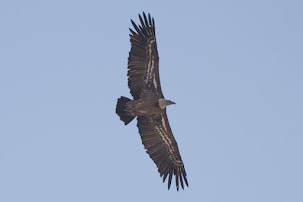 Initially I could only see it through the windscreen of the car making views poor but it looked very interesting due to the pale panel in the closed wing. 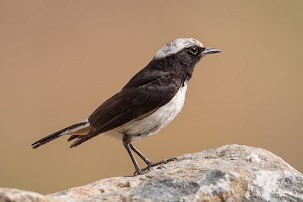 I moved the car slightly to get a view through the window and got a few photos of to look at when I got home but the combination of wing markings and covert edges made the identification as a female Eversmann’s Redstart look very positive. 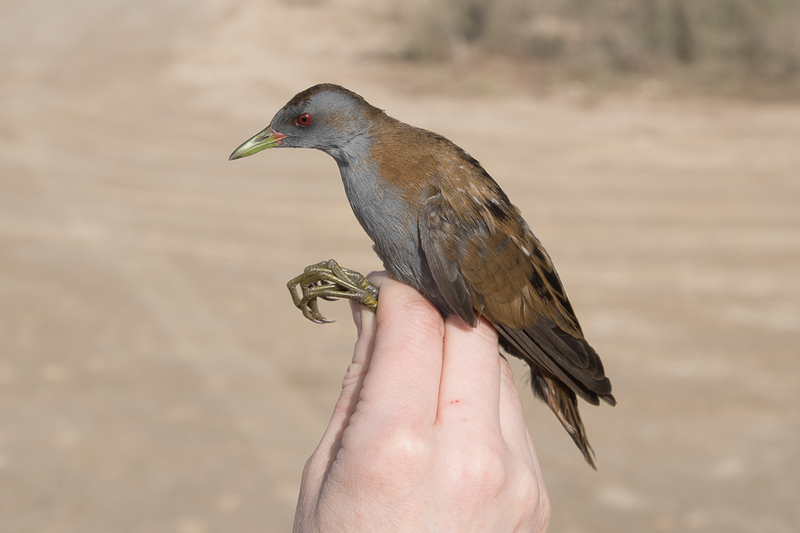 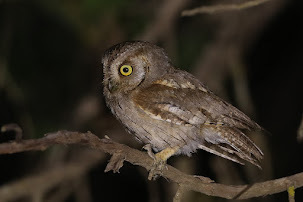 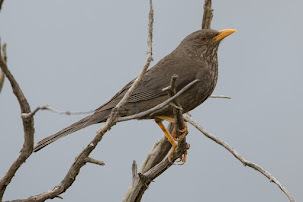 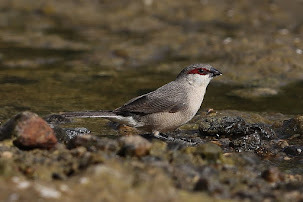 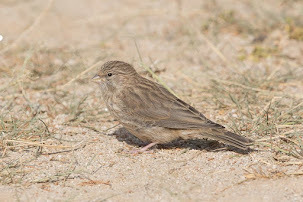 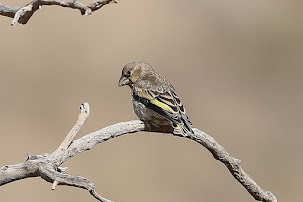 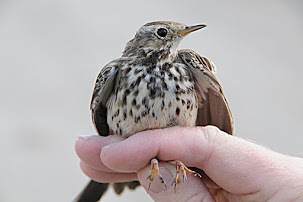 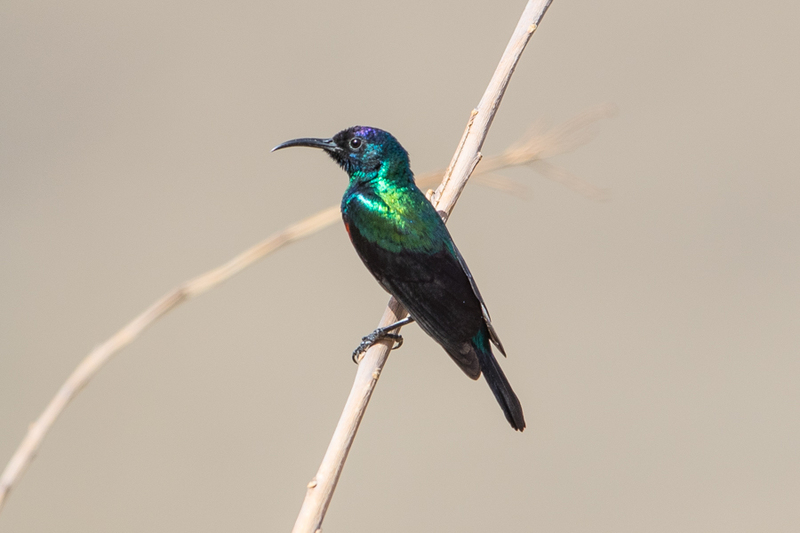 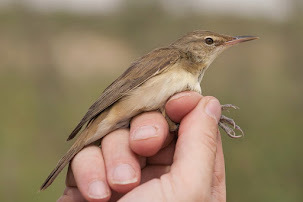 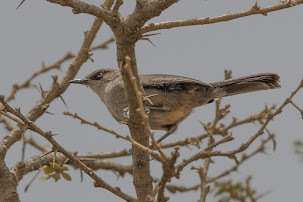 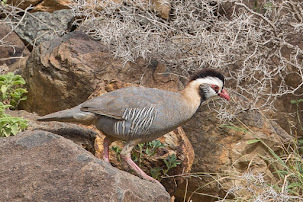 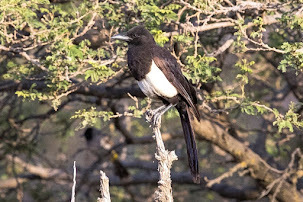 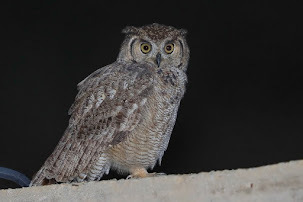 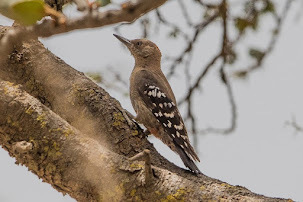 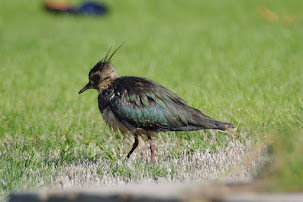 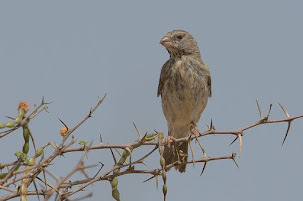 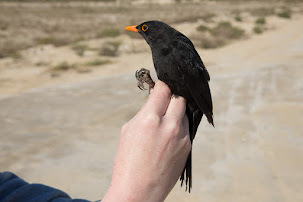 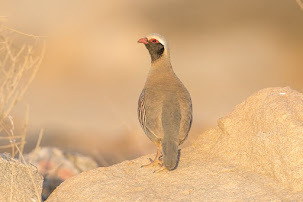 I have never seen this species and on checking details in books and photos on the internet combined with Yoav Perlman’s confirmation of my identification I was happy I had found a very good vagrant for Saudi Arabia as well as another new species for my Saudi Arabian list. 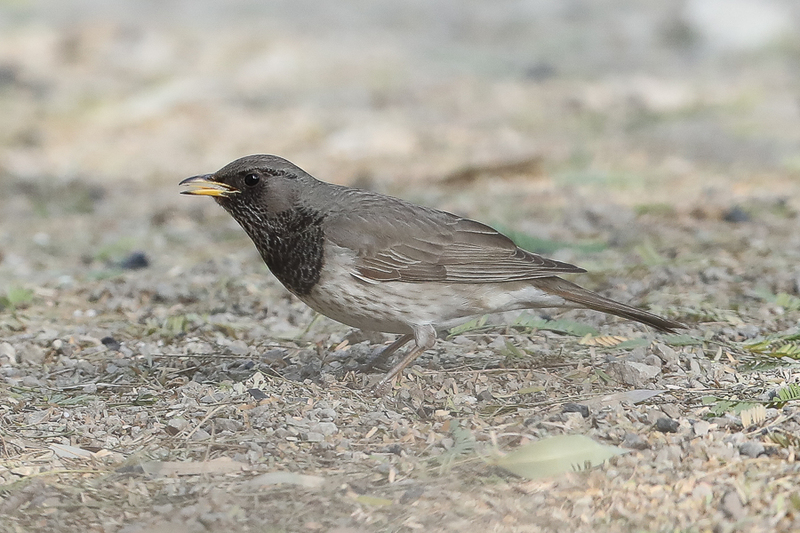 This was the third new species I had found in ten days after Black-throated Thrush and Redwing. 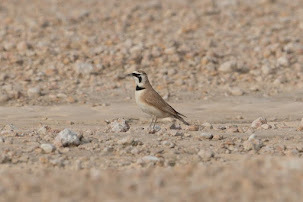 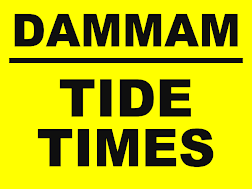 Two at Jubail near the Holiday Inn on 17 November 1991 one remaining until 19 November 1991 - Eastern Province.